Need the best possible sealant for your job? 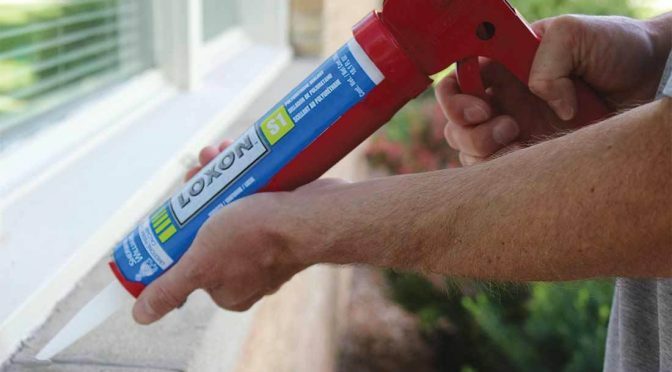 Loxon® Polyurethane Sealants have been formulated to meet or exceed the highest industry performance standards in a wide range of sealing and caulking applications. 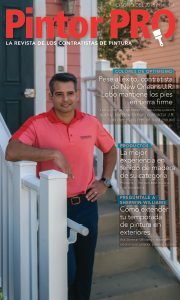 Visit swlatino.com for more information on products, application techniques, pro discounts and building your painting business. Sign up for your own FREE subscription to Pintor PRO magazine. Each issue will be delivered directly to your mailbox. How Can I Extend My Exterior Painting Season Without Compromising on Quality? USING VIDEO TO MARKET YOUR PAINT COMPANY - Videos are a great way to market your painting business. Rodrigo Vasconcellos of Palette Pro Painting and Renovation in New York shares how he is using video to generate leads for his company. WHAT’S THE BIGGEST CHALLENGE OF RUNNING A PAINTING BUSINESS? - Finding and keeping good employees, says Chad Jeffries of Brick City Painting and Drywall. He shares some of his secrets for improving retention. TOO MUCH TO DO, NOT ENOUGH TIME? Annie Newton, COO at 4 Seasons Color in Walla Walla, Washington, shares some of her secrets for setting priorities and staying focused. Pintor PRO is published on behalf of the Sherwin-Williams Company for owners and managers of commercial and residential painting companies.